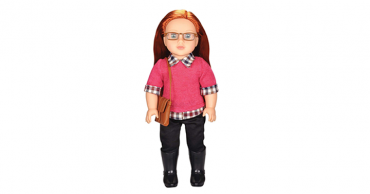 Kindred Hearts Dolls Cassidy – Just $20.47! Was $29.99! Easter basket idea!